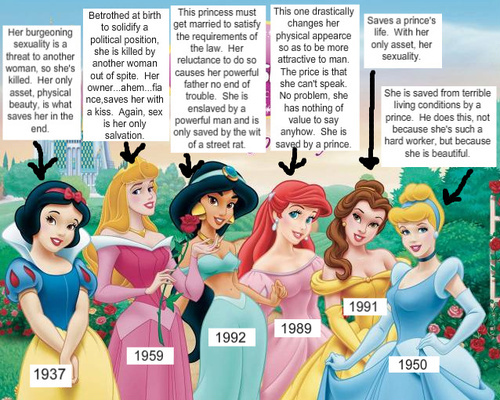 i will never look at disney the same. Actually, the Beasts name IS “Beast.” There is a rumor that his name is Prince Adam, but that name was created for the musical version. 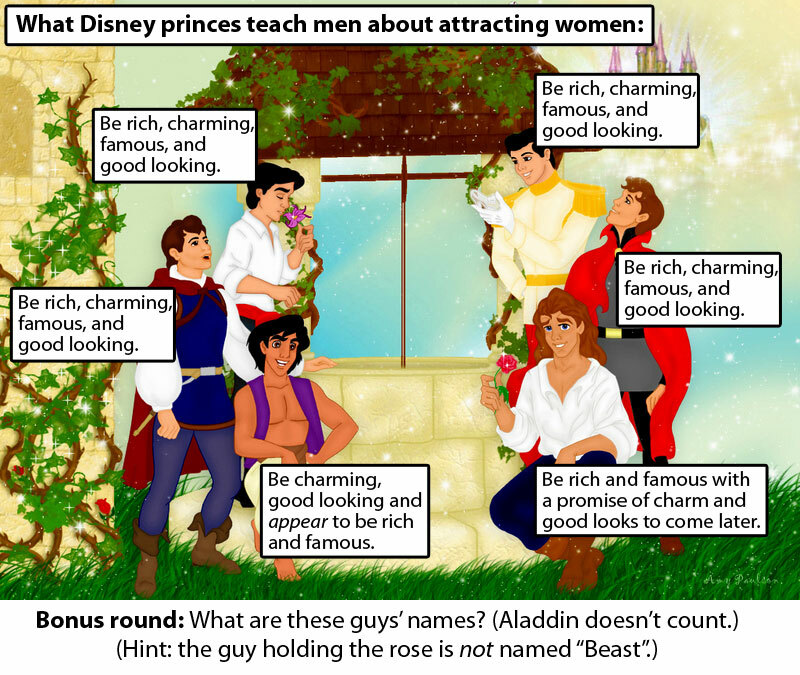 For the DISNEY version, his name is just “Beast.” At least, that is what my research has proven.